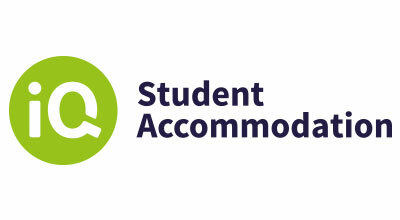 Book with DIGS – the University of Huddersfield’s preferred, recommended and approved accommodation provider. Book with DIGS and receive two weeks FREE rent. Short Term Let’s and flexible tenancy’s available – live with DIGS for as little as 2 weeks. Storthes Hall Park and Ashenhurst Houses are thriving student scenes in a countryside setting. Both sites have a variety of room types available including double rooms, recently refurbished rooms and different style kitchens to suit everyone’s needs and budget. Situated on Kings Mill Lane, Wakefield Road and Firth Street the three Host accommodation blocks are just a short walk from the University. Not only is the property just down the road from the university campus, but it’s also only a five-minute walk to Huddersfield town centre, where you will find all the main shops and bars. 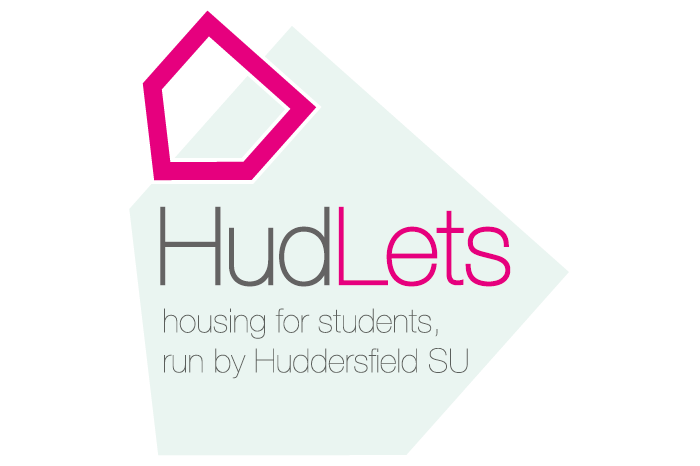 Located just 5 mins walk from University of Huddersfield, our houses offer fantastic student living. Choose from a collection of modern and spacious rooms, enjoy amazing on-site social spaces including comfy TV lounges, social hubs, games rooms, study areas and 24 hr gym’s. 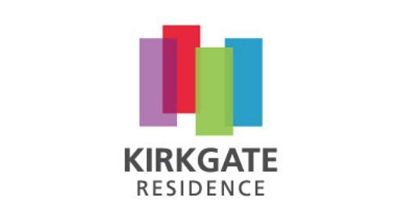 Welcome to Kirkgate. 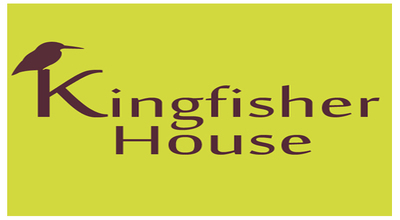 We are a newly refurbished student accommodation in Huddersfield Town centre, located in one of it’s most iconic historical buildings. 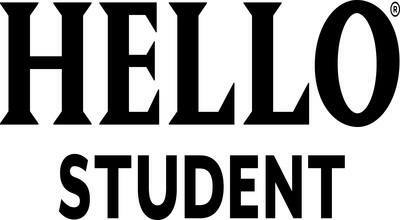 Only yards away from the University, shops, bars & amenities, we are the top choice for this years students. 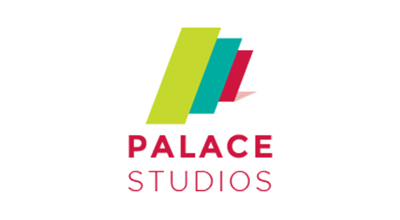 Welcome to Palace Studios. These large studio apartments are located within the town centre, this historic property is one of the town’s most iconic buildings. Only yards away from the University, shops, bars and amenities, this has to be the number one choice for this year’s student. The size range of the studios is 24m² to 28m², which is much larger than the average studio. Really modern accommodation in a really central location: just 500 metres from the city centre. 500 metres! In a prime location these studios are just a five-minute walk to the University of Huddersfield, so you can roll out of bed and straight into lectures. And once those deadlines are behind you, the city’s vibrant social scene is just around the corner. Not that you need to go outside to let off steam. Bright, open community areas create a sense of… what’s the word? Ah, community. There’s a cinema for movie buffs. A gym for getting buff. And lounge for… well, doing not very much at all. Plus, all utilities are rolled in with the rent. Heating, electricity, water, Wi-Fi – it’s all included.